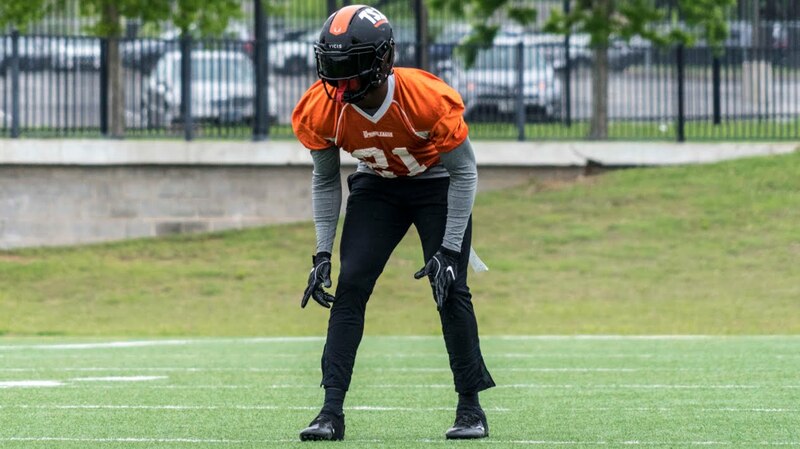 TSL DB Tyson Graham signs with the Atlanta Falcons! @SDCoyotesFB alum Tyson Graham (@TGraham_JR) has signed with the Atlanta Falcons. Graham, who recently participated in @TheSpringLeague, worked out for the team this morning.